If your gums bleed when you brush, you have the first signs of gum (periodontal) disease which, if neglected, could lead to tooth loss. Brush your teeth more not less. At first use water and a soft brush with a small head. Aim the bristles at 45 degrees towards the gum line. Use a circular or jiggling motion. Clean between the teeth with dental tape or dental floss. Finish off with a fluoride toothpaste. For about four days your gums will bleed and feel sore but by the fifth day they will be much better. To complete the treatment, your dentist may have to remove some hardened plaque (calculus) from your teeth. Gums that bleed when brushed. 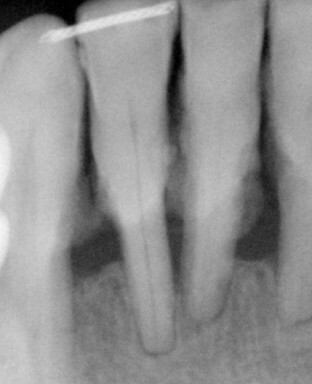 Change in shape and colour of gums.